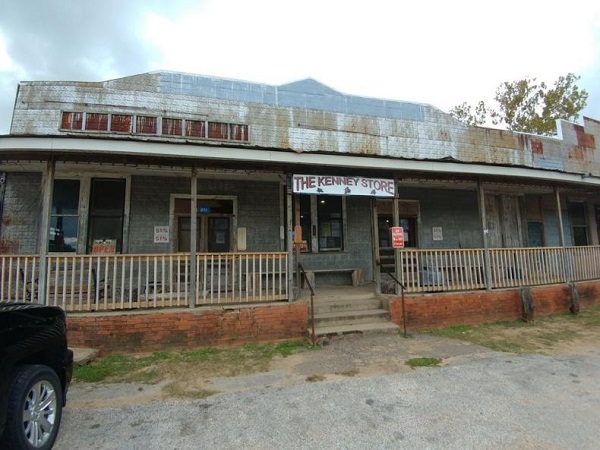 Gruene Hall is not the only long standing dance hall in Texas. 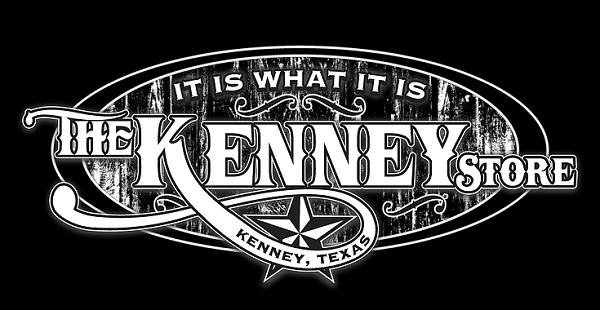 There are several out in the Austin and Fayette county areas and tonight we will be visiting The Kenny Store - building est. 1887. Come early and get a good seat. Slam down some dominoes with the regulars, while the freight train blares by. Waltz, two-step, line-dance, swing, or even grind to live music under the neon lights. Enjoy the large outdoor patio with twinkling tree lights. Drink a few ice cold beers, specialty wines, and signature drinks from our full bar. 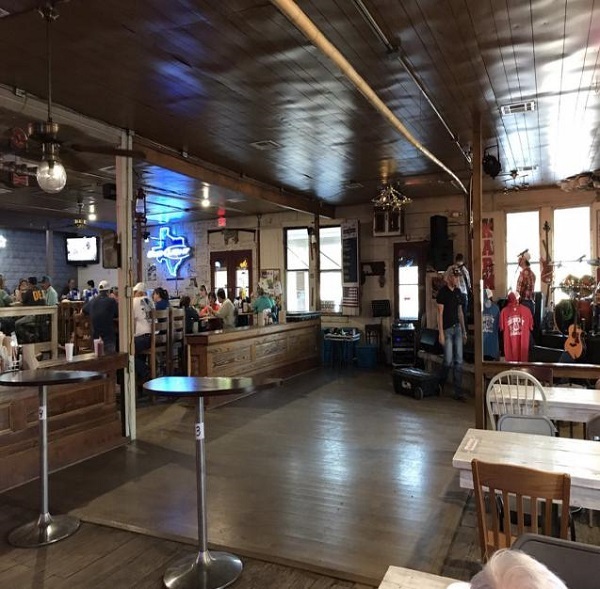 If you did not join us at the Cross Roads Tavern (separate event - click >>here<< to join)…devour in some of our home cooking, always served with sweet southern charm.